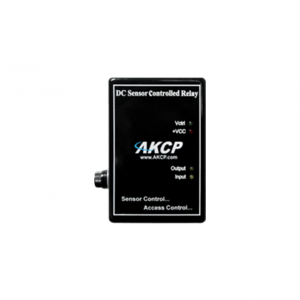 The AKCP airflow sensor is designed for systems that generate heat in the course of their operation and a steady flow of air is necessary to dissipate this heat generated. System reliability and safety could be jeopardized if this cooling airflow stops. The Airflow sensor is placed in the path of the air stream, where the user can monitor the status and the amount of the flowing air. 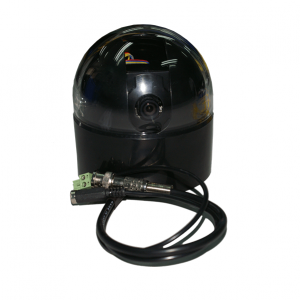 The sensorProbe displays this information using a graphical display via its web interface. In addition to an on/off indication, it also graphs the analog values over a period of time. If, for example, the fan slows down the user will be give an indication of change over time. This may happen if the fan close to failure or the air filter is clogged. 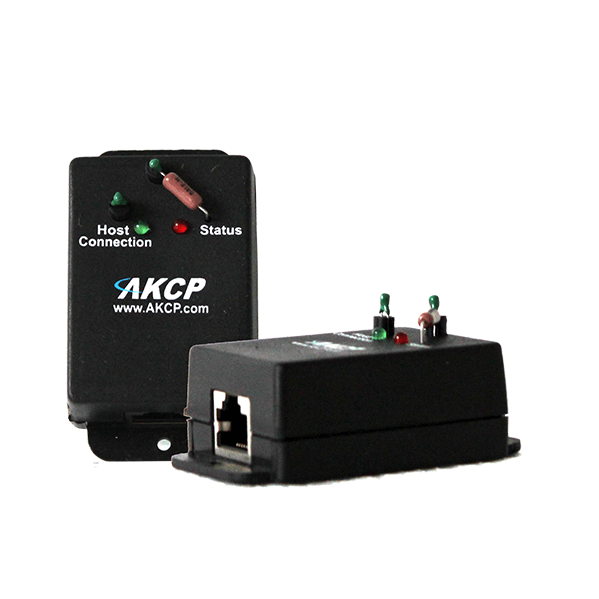 In addition to a web interface an SNMP interface is provided for alarm/normal status and to get the current analog value. SNMP traps sent when critical. SNMP polling via get available. Web browser interface available. When an alarm condition is activated the description and location of the fault can be sent via email, page. • Power source: powered by the sensorProbe. No additional power needed. • AFS00 can be extended to your desired cable length using one of our CAT5 extension cables, CABXX, or you can provide your own cable of any length up to 60 feet.